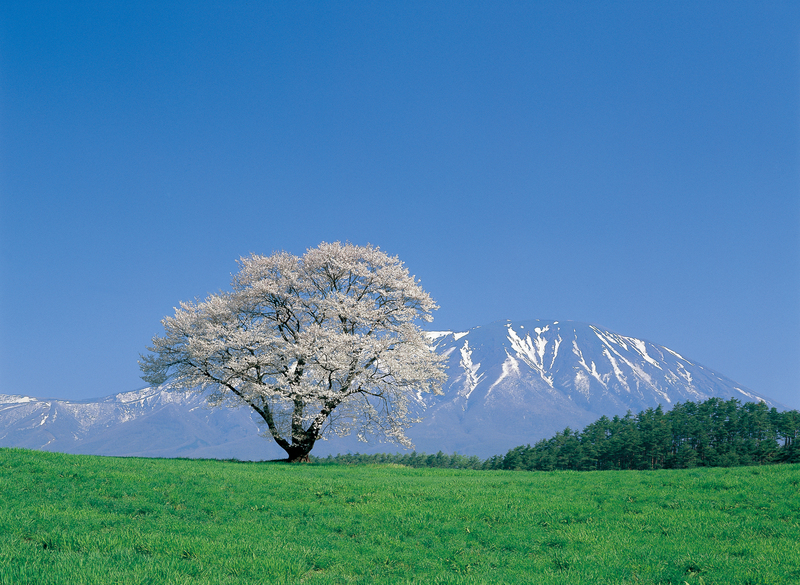 The cherry blossom season is from the end of April to the beg. of May. ・It is covered by snow from December to March (varies by years). 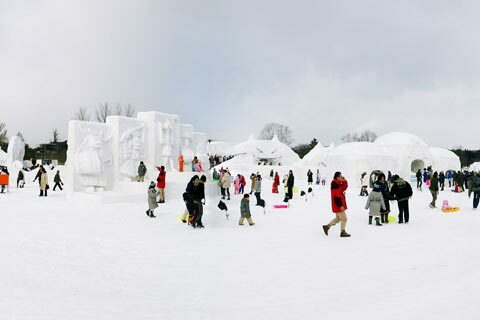 ・It hosts Iwate Yuki Matsuri (snow festival) from beg. to mid. of February. A privately-run holistic farm of the largest kind in Japan. 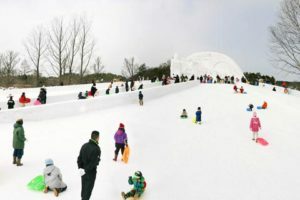 Its Makiba-En (farm park) offers various attractions. It holds an event of the season every month (please ask). Its ‘Premium Tour’ shows you National Tangible Assets and other points of interests, and it offers gourmet experiences such as ‘jingisukan’ (mutton barbecue), the exclusive dairy products of Miruku-Kan (milk house), rice omelet, and soft-serve ice cream.